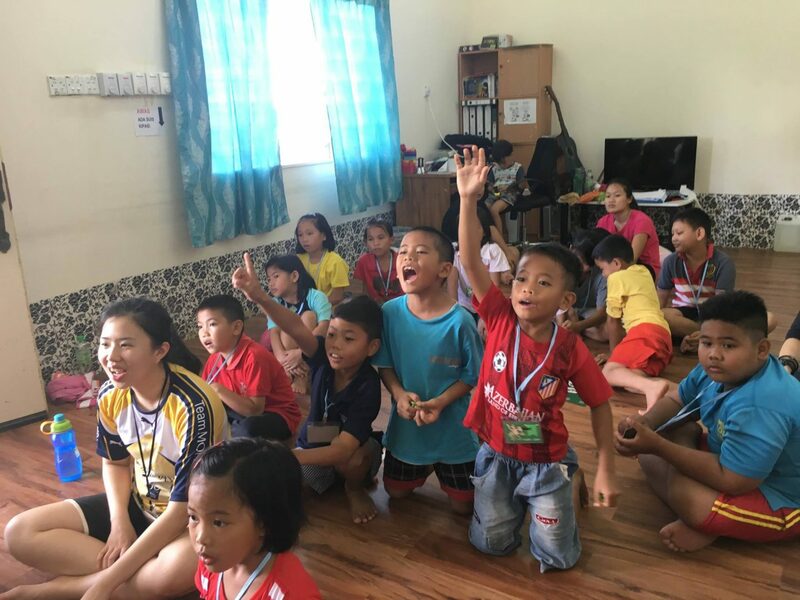 Together with City Harvest KL Church, we organised a children’s camp for our students at Hostel Jasmine, plus some children within the community – 45 of them altogether! 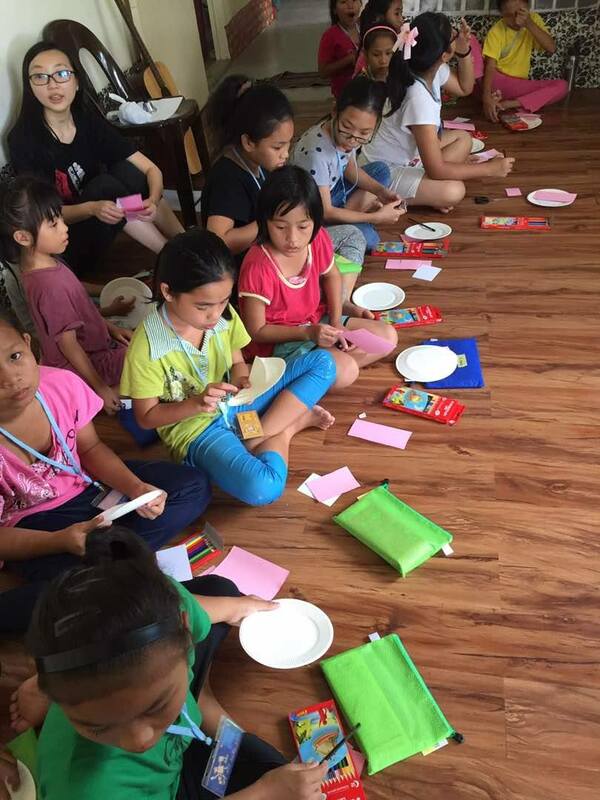 Great time of singing, crafts, dancing and games – all under one single roof! Imagine the noise and excitement! 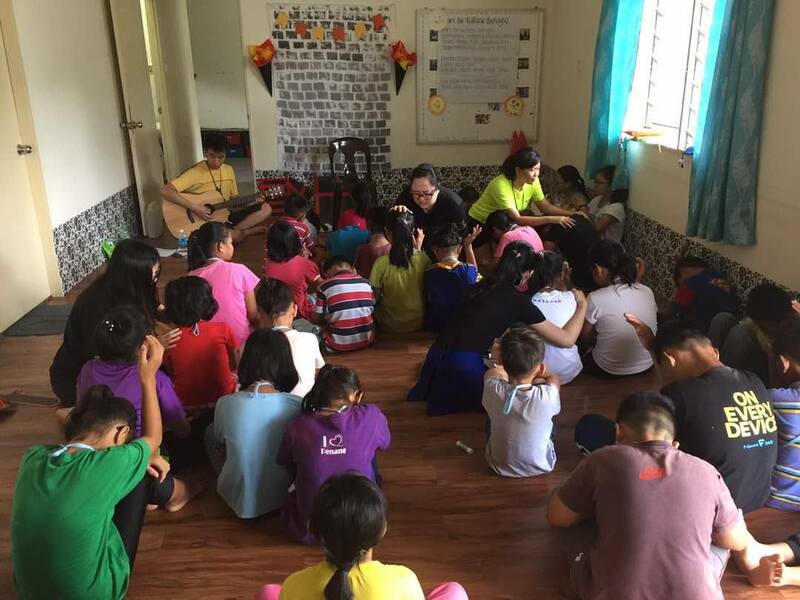 We’re also grateful for the opportunity to host CHCKL again for a successive year and we hope this will be a long term partnership in the making!